Marina, End Your Winter Break Boredom With Cookie Games! 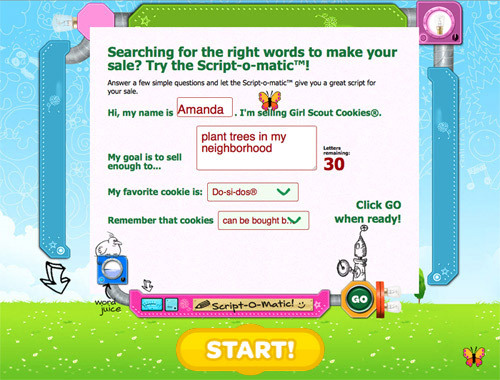 Manufacture your own Girl Scout Cookie script with Script-O-Matic! 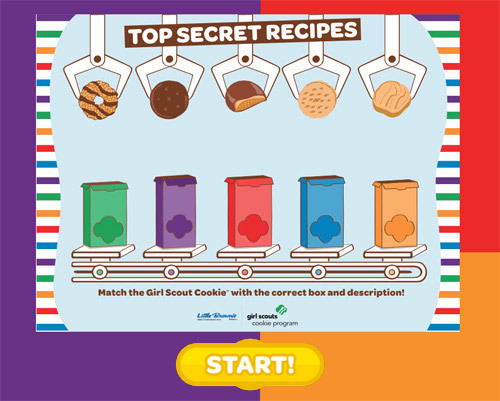 The Top Secret Recipes game teaches you the names of the cookies.